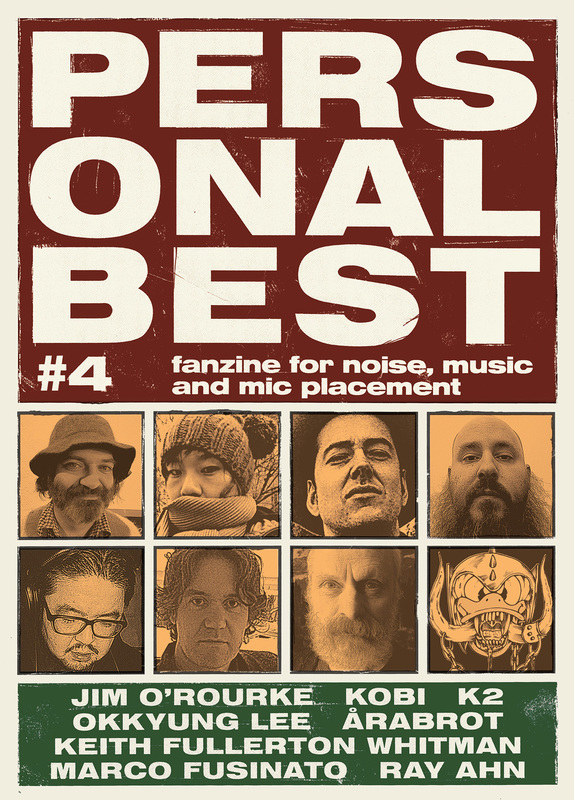 The forth issue of my fanzine Personal Best is out now. 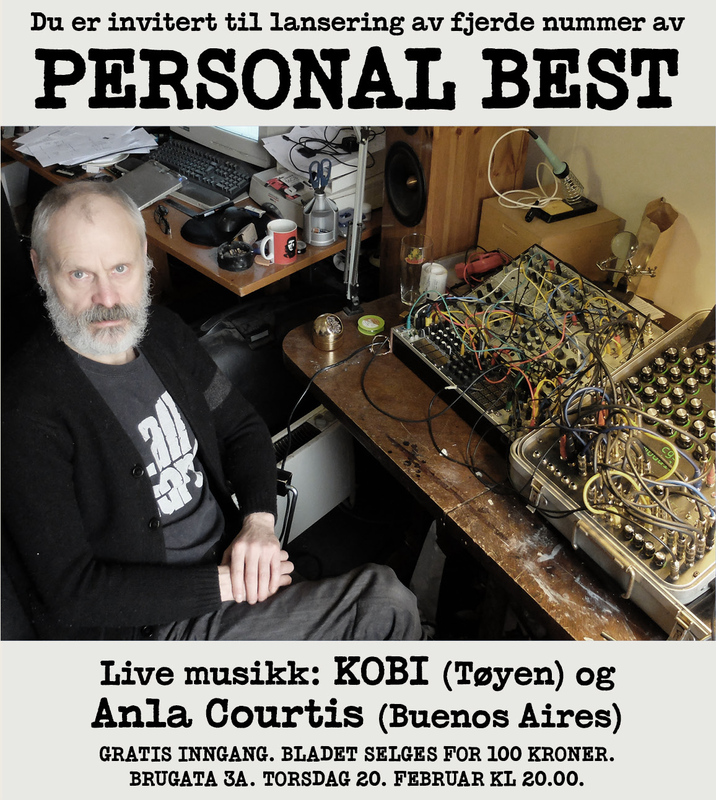 It features interviews with Kobi, Jim O’Rourke, K2, Okkyung Lee, Marco Fusinato, Keith Fullerton Whitman, Årabrot and Ray Ahn. Go to the Marhaug Forlag website to order. Just completed a tour of Norway with Paal Nilssen-Love’s 11 piece big band Large Unit, and it was great fun. Expect more festival dates with this band throughout the year. 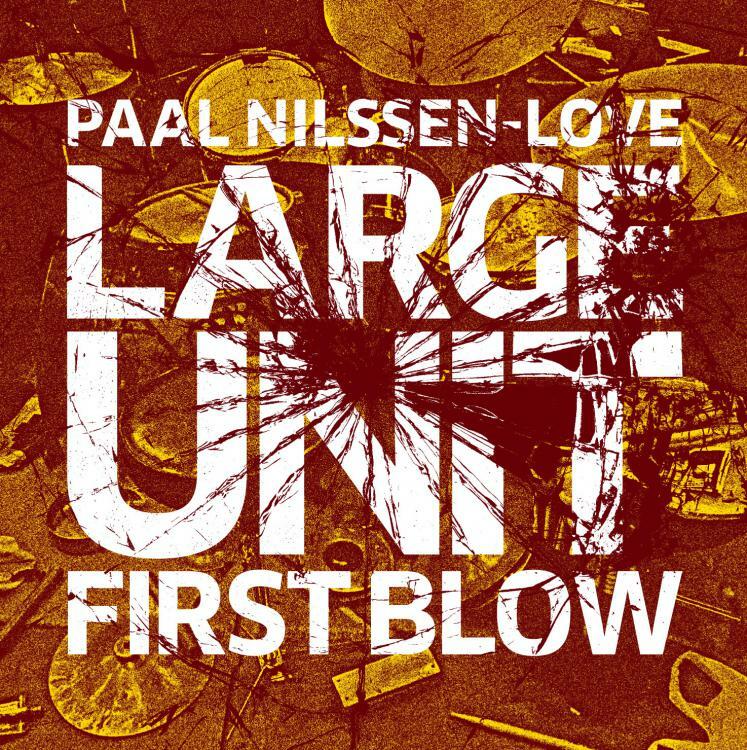 The first release, a two-track EP called “First Blow” (yes I know, subtle title), is out now on Paal’s own PNL Records on 12″ vinyl and CD. High quality download can be found at Subradar. 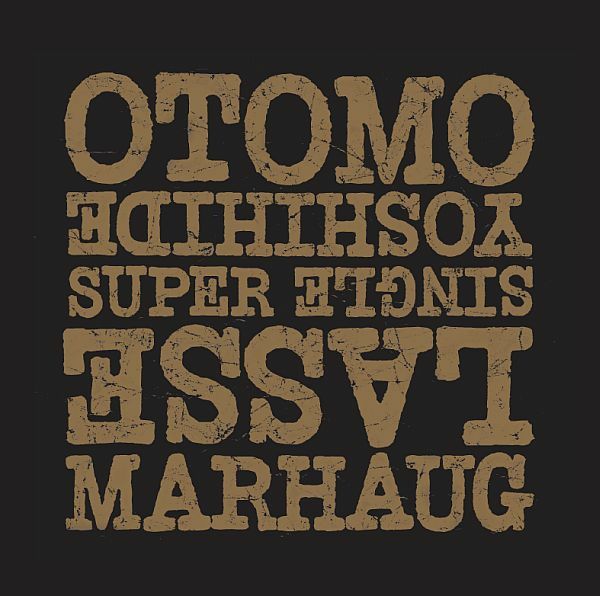 Dry Lungs Records in Austria have released a new 7″ single – my favorite format for the noise – of me and the great master Otomo Yoshihide. Titled “Super Single” is a turntable duet recorded in Tokyo at the Super Deluxe club in early 2011. You can order the 7″ from the label here. I’ve also got a handful of copies available.